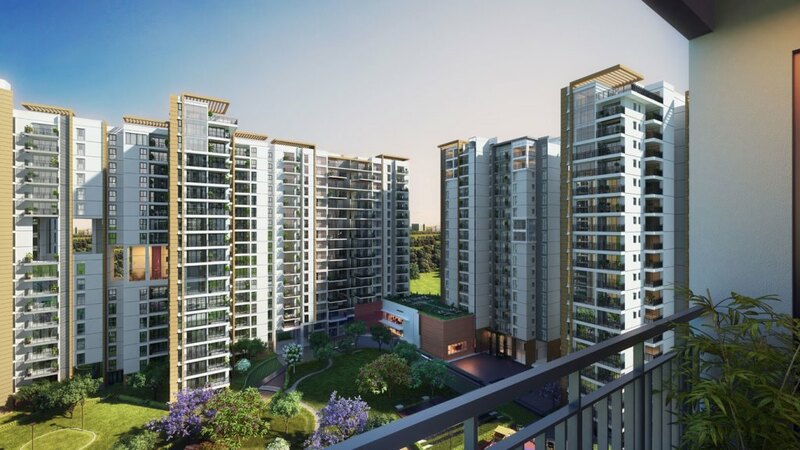 Sobha Halcyon by Sobha Developers is in the Whitefield area of Bangalore. 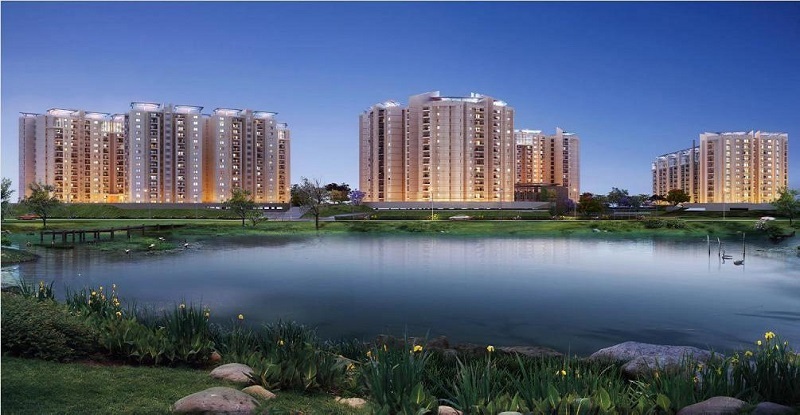 This ready to move project has 3 BHK flats for the buyers. 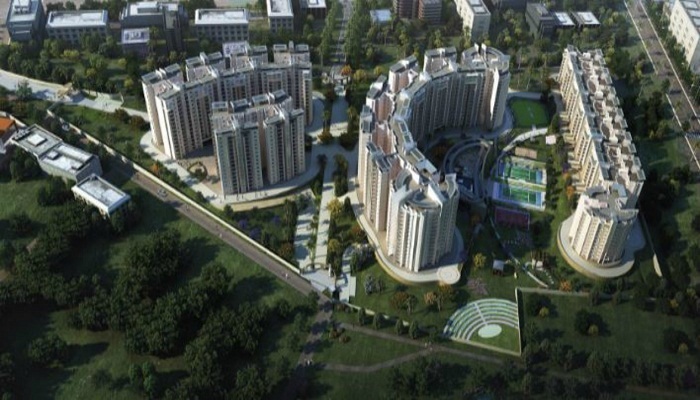 It has 175 units in 2 towers spread on 2.97 acres of land area. The region has noteworthy schools, exercise centers and shopping centers, all in the closeness of this project. 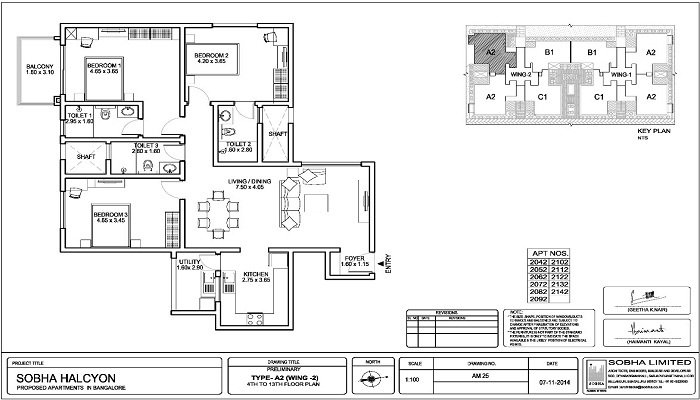 The project is furnished with the most recent amenities that can offer famous lifestyle while living here. The homes here are made of beautiful designs and one can also trust the developer who is a known one in the city real estate market. Copper wiring in concealed PVC conduits Sufficient light.